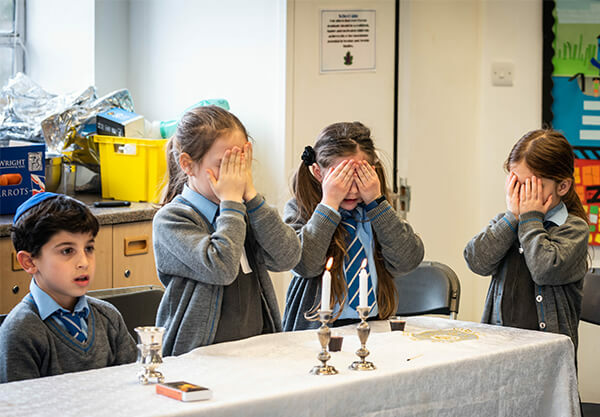 Kerem School is a Modern Orthodox, Zionist school. We recently celebrated our 70th birthday and have a keen eye on the future with a proud tradition of high academic standards, a broad range of extra-curricular activities and excellent pastoral care. 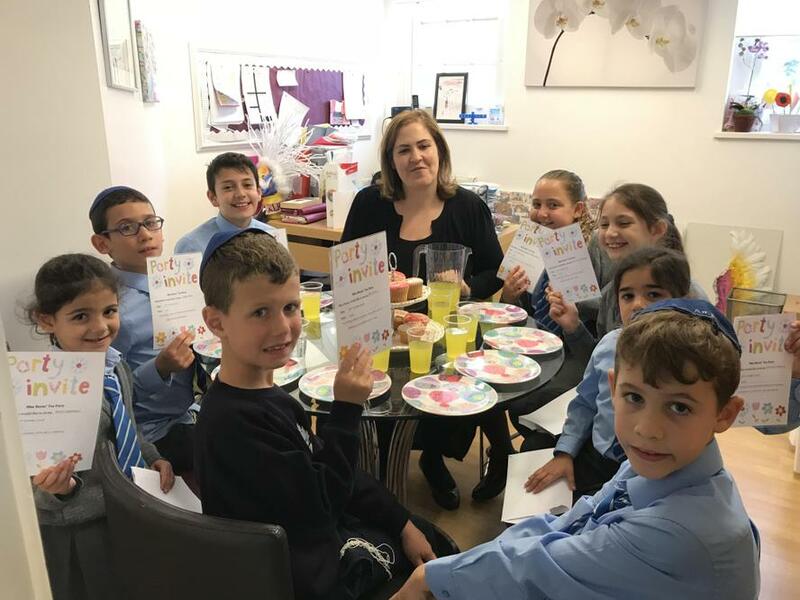 We take pride in our community and are committed to ensuring that every child is valued as an individual and that parents and families are equal partners in all aspects of school life. 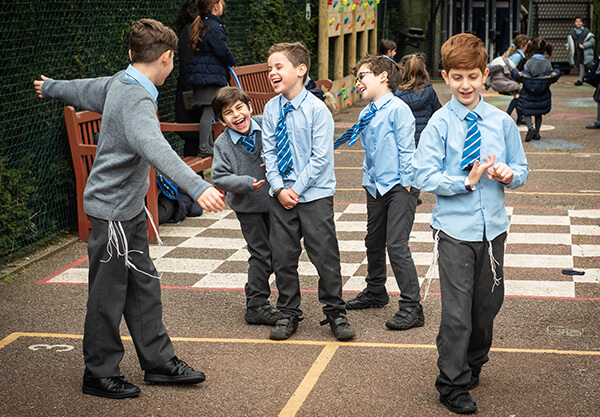 At Kerem we have the highest expectations of all our children, both academically – our pupils consistently achieve well above national expectations – and socially. We place great emphasis on their personal, social and emotional development by fostering caring attitudes, thoughtfulness, mutual respect, self-discipline and self-confidence. The children are encouraged to be creative, independent thinkers, to undertake areas of responsibility and to grow as leaders. Our approach to learning is highly personalised, driven by our passionate team of staff who place great emphasis on ensuring the needs of every child are met, their abilities understood and their aspirations encouraged. We provide a calm, focused and mutually respectful environment, one that is conducive to purposeful learning and creates a safe and supportive atmosphere for all. 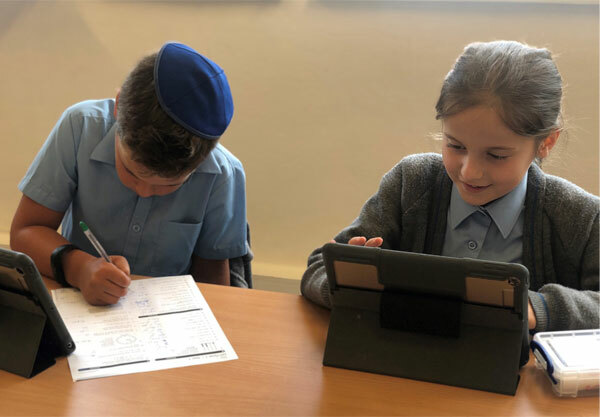 Our enriched curriculum seeks to prepare our pupils for life as responsible citizens by promoting British values whilst cultivating a global perspective of the challenges facing us in the 21st Century. We deliver the highest possible standards across all areas of school life. Our pupils enjoy learning because we make learning fun and exciting by providing a wide range of opportunities to satisfy their hunger to learn; to help them achieve and ultimately exceed their potential. We welcome visitors to our school – visit us and see for yourself what makes us so proud to be part of an exciting and successful school community.